The DW5PD5 by Big Bill is a long sleeve FR T Shirt. 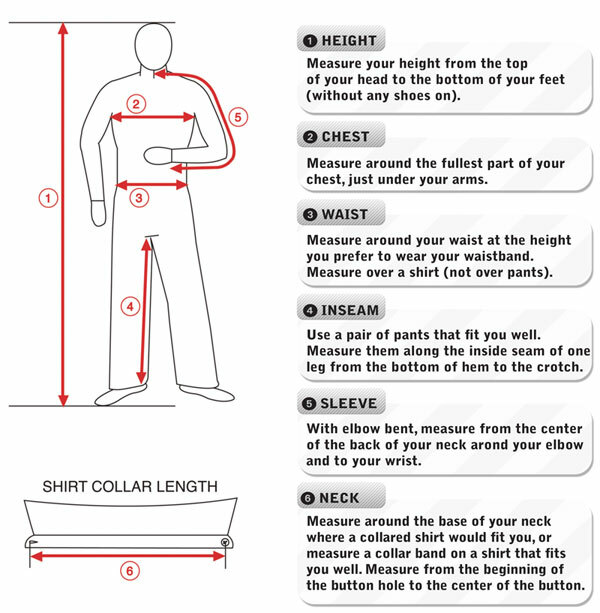 This comfortable fitting T-Shirt has an Arc Rating ATPV of 5 cal/cm² that meets CAT 1. A single left chest pocket is conveniently located in front while rib knit is featured around the collar and sleeve cuffs.